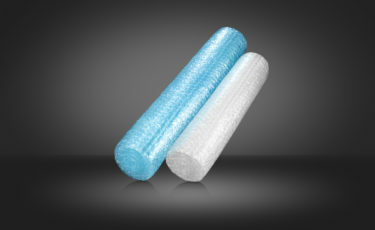 Bubble wrap is a packaging material which has various advantages. 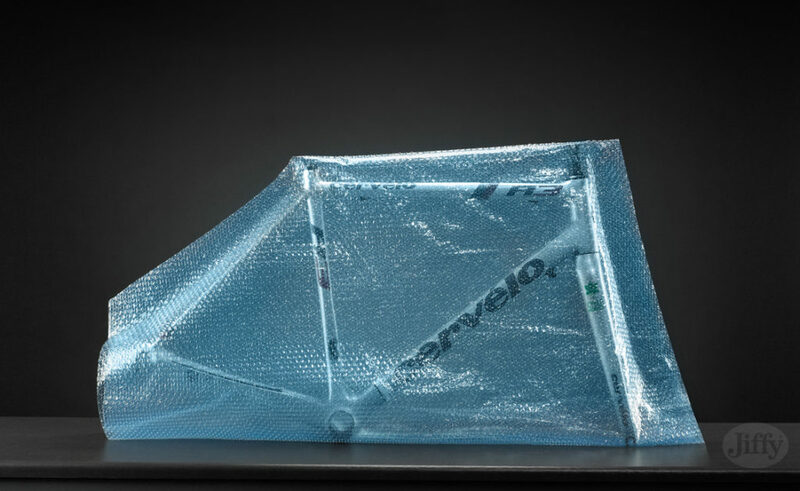 Air bubbles protect the goods from shocks and impacts. 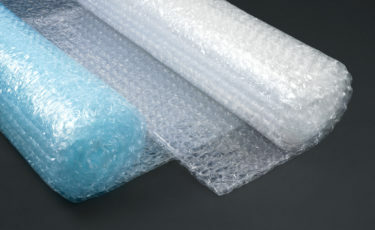 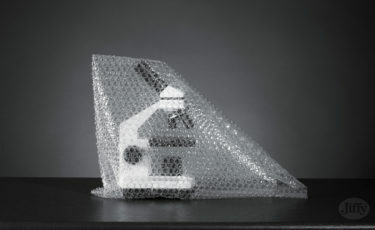 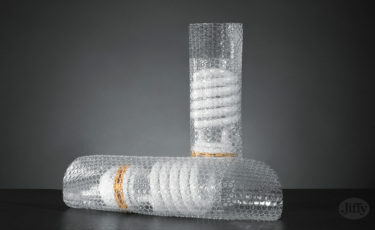 Bubble wrap is very flexible with a very good tear resistance factor. 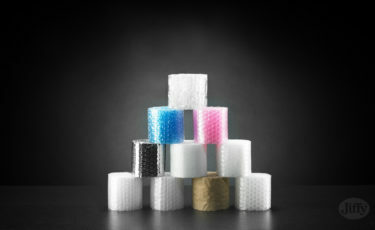 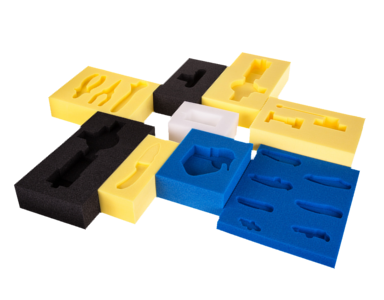 It easily covers various shapes of any products. 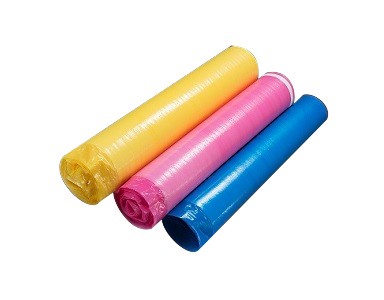 It insulates, protects from dirt, water and moisture. 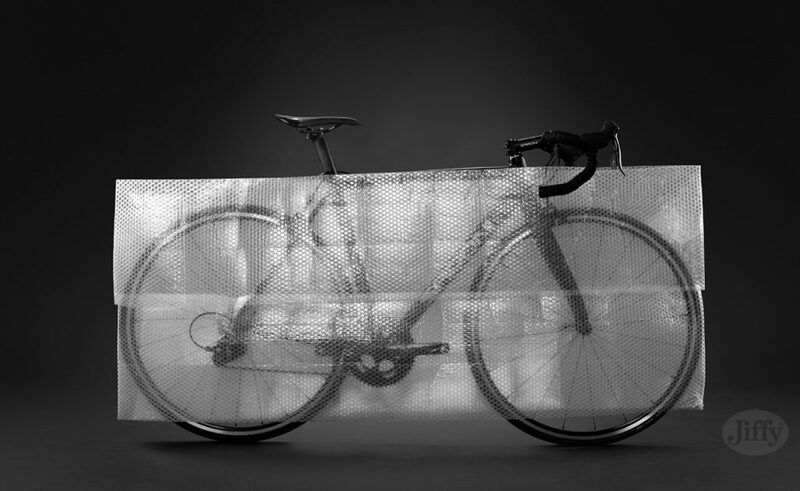 It is transparent which makes it easier to recognize the wrapped goods. 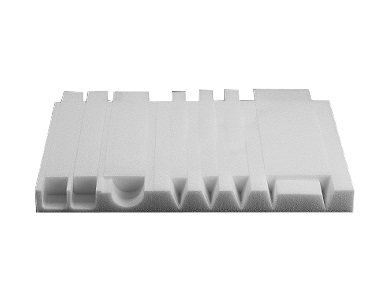 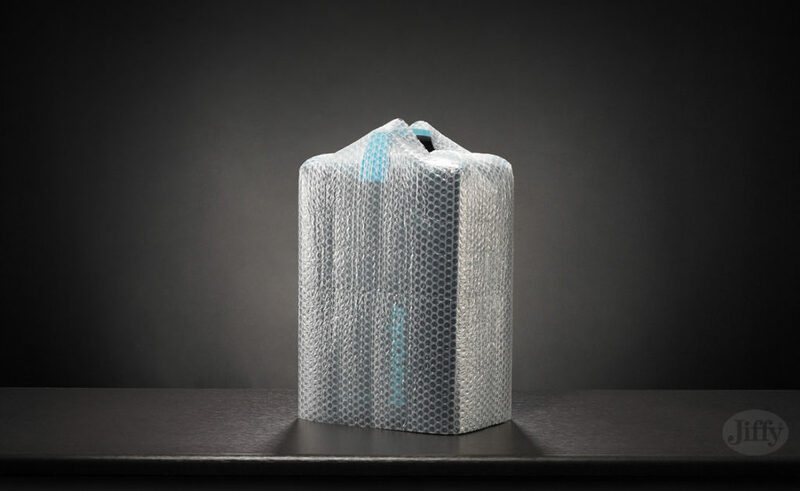 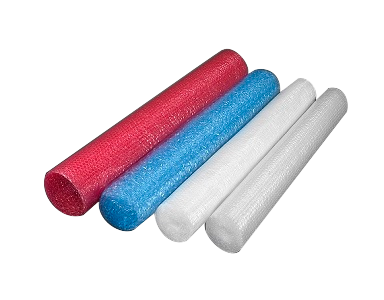 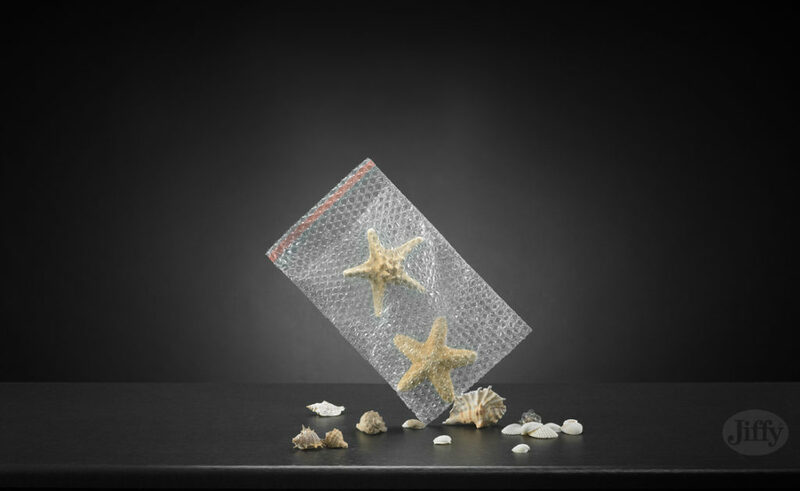 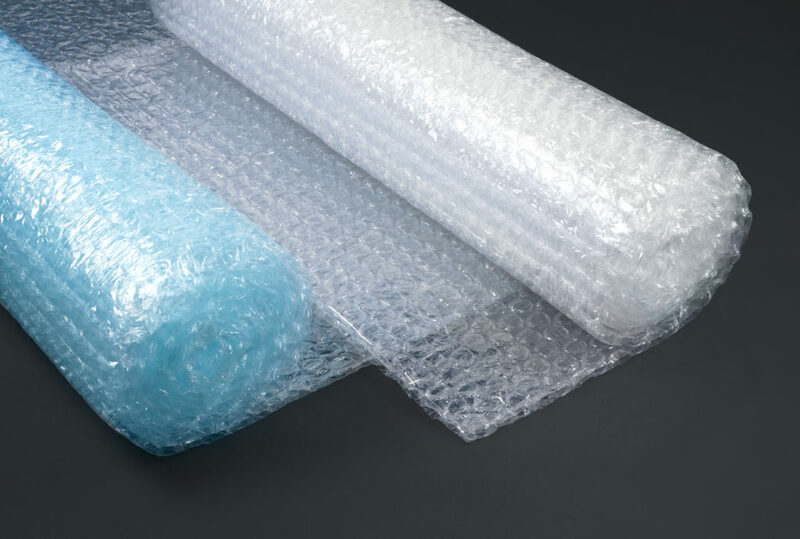 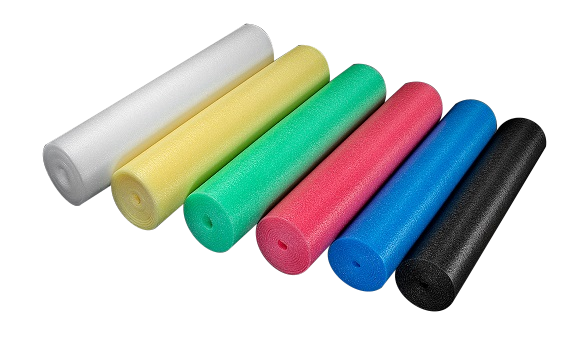 All these qualities make bubble wrap widely used and in particular to protect furniture, glass, ceramic products, electronic equipment, musical instruments, office equipment and many others.